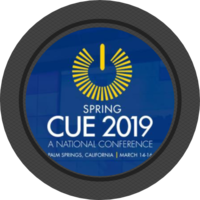 Thanks for stopping by the EduMatch booth (635) at Spring CUE! 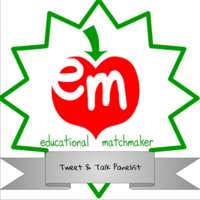 Came to hang out at the #EduMatch meetup at #TIES18, either virtually by participating in our Twitter Chat or F2F. 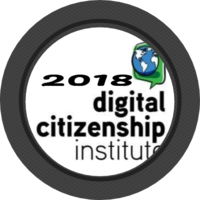 Successfully accepted the #DigcitWeekend podcast challenge. 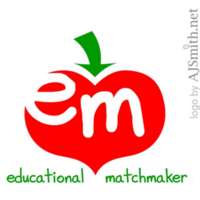 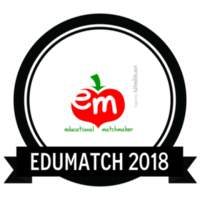 Thanks for attending Edcamp Edumatch 2018! 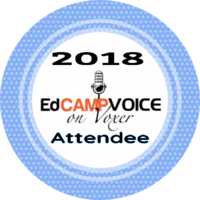 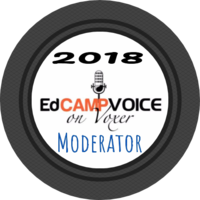 Thank you for having attended Edcamp Voice Round 5! People who have earned this badge have engaged with #edumatch sharing a Flipgrid post about #TIES18 at https://flipgrid.com/c776fb33. 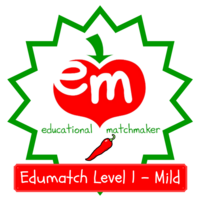 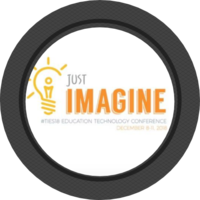 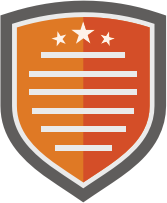 People who have earned this badge have become deeply engaged with #edumatch by implementing an idea from the #TIES18 episode.